Great investment opportunity! Below market value! 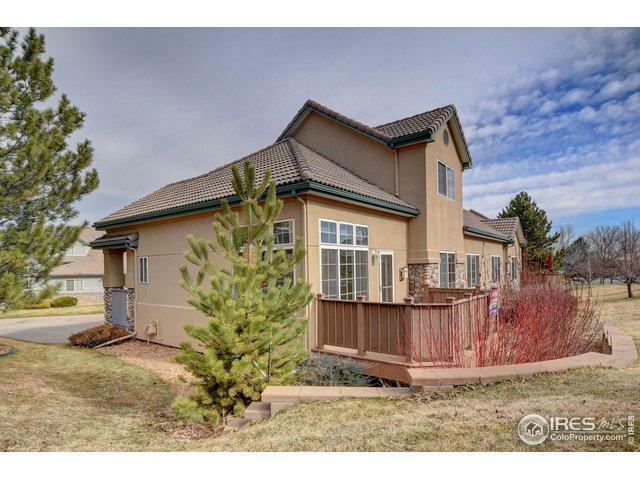 Master Suite on the main level with full bed/bath suites on the top & bottom levels. With 2986 SF on 3 levels, this is a luxurious amount of space and privacy! 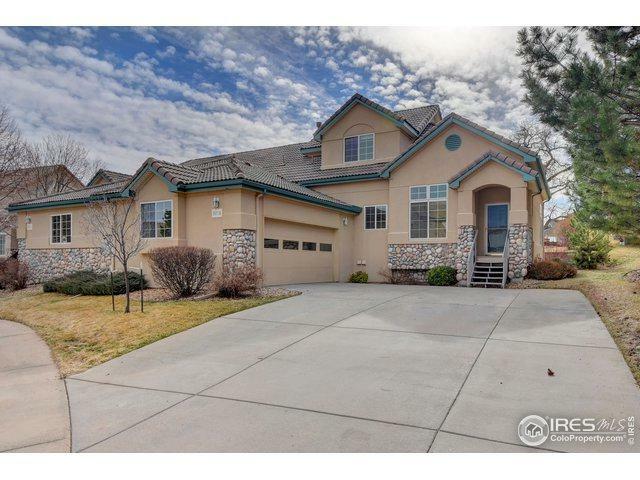 Walk to tennis and pool.Here's the value equation... 10 comparable town homes in Westminster/Broomfield sold for an average $180/Square Foot! 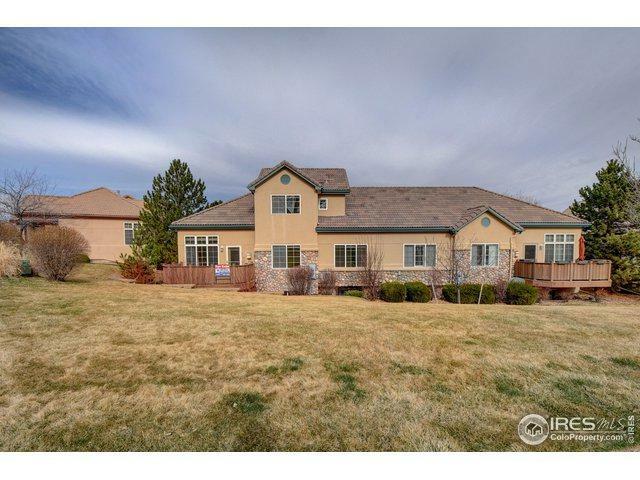 At $180/SF, this home should sell for $537,500! Needs minor TLC - cosmetic only. Motivated seller says, "bring offers". 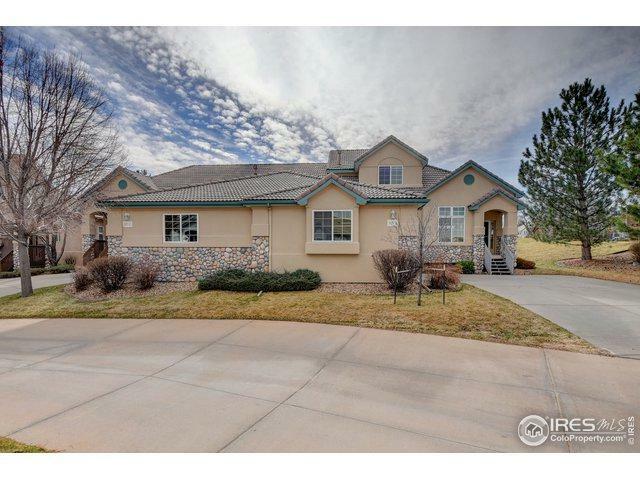 Listing provided courtesy of Chip Bruss of Re/Max Of Boulder, Inc.